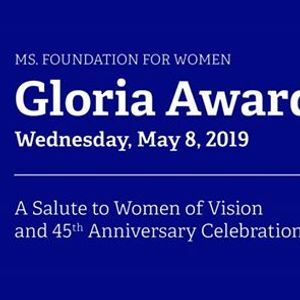 Join Gloria Steinem and Teresa Younger at the Ms. Foundation for Women's 31st Annual Gloria Awards: A Salute to Women of Vision and 45th Anniversary Celebration. 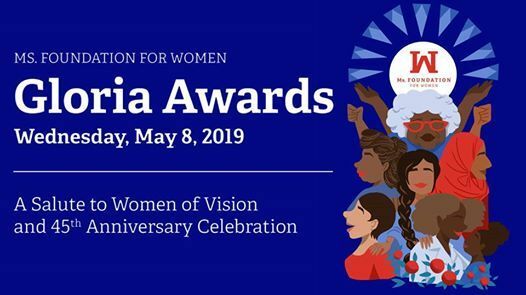 Named after the one of the organization's founding mothers, Gloria Steinem, the event celebrates leaders who have made an indelible impact on the gender justice movement and benefits our grantee-partners across the country. Angeline Ec, El Pueblo, Inc.
Deon Haywood, Women with a Vision, Inc.
Purchase tickets or tables, or become a Gala sponsor today!